Scouse indie-rock band The Night Café are hitting the road in September on their own UK tour. 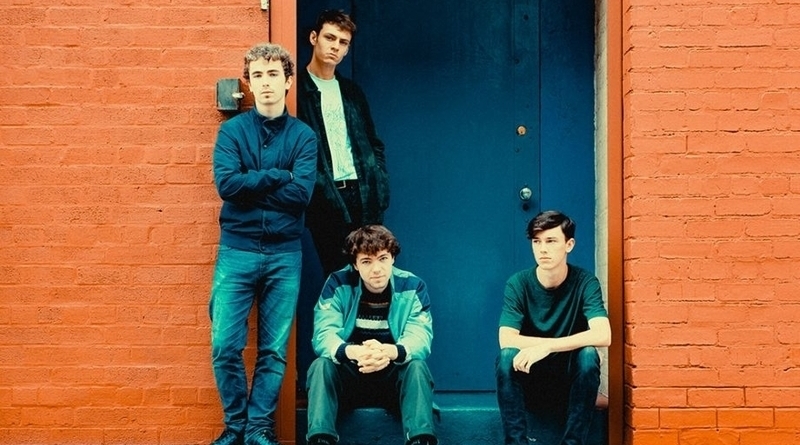 After a successful spin of their EP Get Away From The Feeling, these Liverpudlian teens have a nice 200,000+ listens per month on Spotify. Their newest single ‘Felicity’, is comprised of darker guitar riffs and displays vocalist’s Sean’s scouse tone well. The Night Café have a year lined up of festivals – including recently playing both The Neighbourhood, The Great Escape Festival as well as an upcoming show at Reading and Leeds Festival. Support on this tour comes from fellow Northerners: Chappaqua Wrestling – an electronic-style and Manchester-based duo, who have recently played Dot to Dot Festival and supported indie band Blossoms. Hartlepool’s very own indie band Plaza – who have released their latest track and music video ‘In The Know‘ – will also be playing a set on this tour. The full dates of the tour are listed below and tickets are available here.